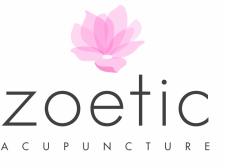 Please call 415.580.0808 or email info@zoeticacupuncture.com to schedule your initial consultation and to verify insurance benefits. To schedule your follow-up consultation please schedule it online by clicking the button below or call 415.580.0808. Please note: there is a 24-hour cancellation policy.